With the recent new of The Division being pushed to 2016 and Assassin's Creed Syndicate being scheduled for an October 23rd launch, it's time for Ubisoft other big project to join the spotlight: Tom Clancy's Rainbow Six Siege. 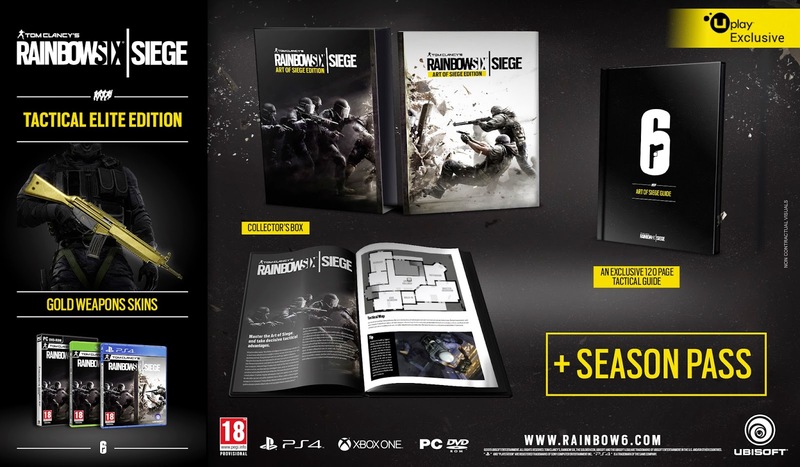 Ubisoft announced the Siege will be available worldwide on October 13th for the Xbox One, PS4, and PC. 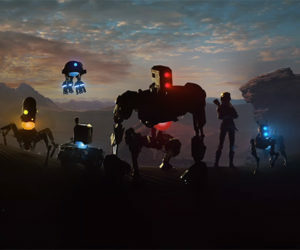 Check out the announcement trailer below. Ubisoft has also detailed the planned special edition which are currently only for EMEA territories (Europe, Middle East, and Asia). All pre-orders also guarente Beta access when it becomes available.